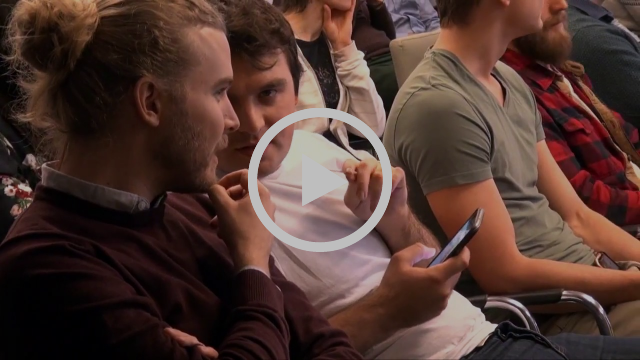 EUREC Masters Presentations Days 2017 - LAST VIDEO ONLINE! Dr. Rainer Janssen, Managing Director Projects at WIP Renewable Energies, was elected as EUREC’s President for the term 2018-2020. The election was held during the last EUREC College of Members and took place on 7th December 2017 in Gebze, Turkey. Dr. Janssen has several years of experience in the field of renewable energy. As a biomass expert, he has been involved with numerous EU co-funded R&D projects and currently holds also the title of Chair of the Biomass Technology Panel within the European Technology and Innovation Platform of Renewable Heating and Cooling. Dr. Janssen has been WIP’s representative for EUREC since 2009, while he has played a crucial role as the association’s Vice-President for two consecutive terms. WIP is a Munich-based consultancy whose mission is to bridge the gap between research and implementation of Renewable Energy systems. The firm was one of EUREC’s founding members in 1991. "It gives me great pleasure to be elected as EUREC President for the next three years. I would like to thank the EUREC membership for their vote of confidence. It is my goal to work together with the EUREC Secretariat in strengthening EUREC’s efforts in Brussels as the voice of European Renewable Energy R&D", said Dr. Janssen. Dr. Roger Nordman, Head of Section Resource Efficient Systems & Services at RISE Research Institutes of Sweden, was elected as EUREC Vice-President. By the end of 2017 EUREC published a position paper on the successor of H2020, Framework Programme (FP9). The Research and Innovation Framework Programmes, have accounted for 20-25% of all public spending in energy research across Europe, have enabled teams to work cross-border and make significant breakthroughs in renewable energy technology. The EU Framework programme ‘Horizon 2020’ has been an immensely valuable tool for energy research. 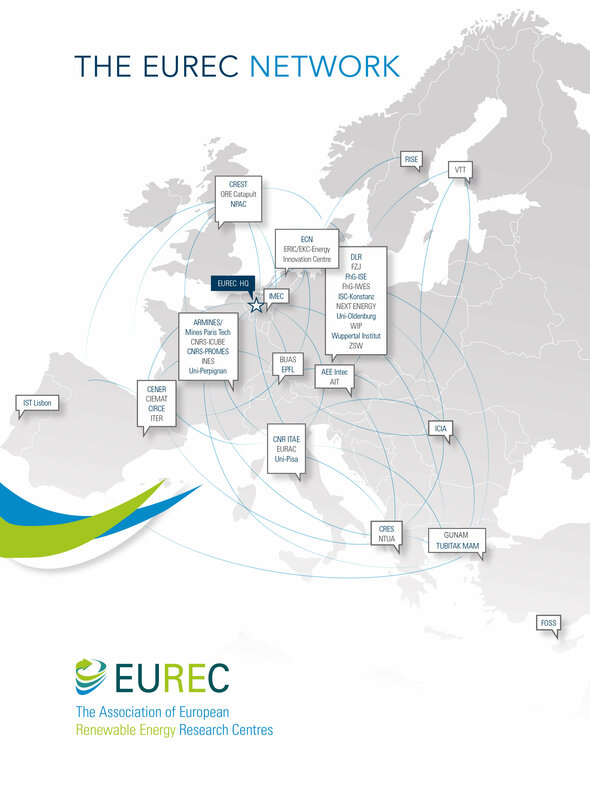 Last EUREC Renewable Energy Projects Catalogue is the proof of it. 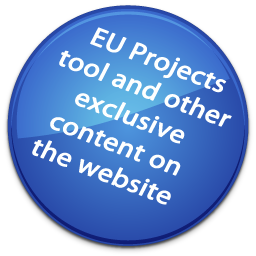 In this Catalogue, EUREC Members choose ongoing and completed Horizon 2020 and Framework Programme 7 (FP7) projects, they explain why these projects are valuable and express their pride in them. Regarding the preparation of FP9, EUREC is also involved in decisive policy debates and in the month of March 2018 a EUREC Delegation will do a tour to meet key policy makers and discuss about EUREC views on FP9. 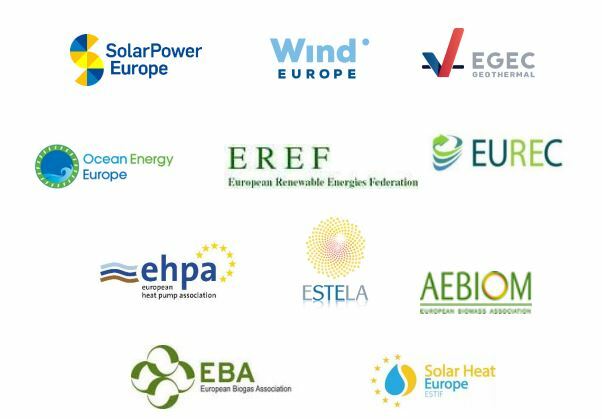 Further to the meeting of the Transport, Telecommunications and Energy Council (December 2017), EUREC co-signed a statement in which the European renewable energy associations below highlighted the key points of the Council’s general approach and negotiating position on the Electricity Directive and Electricity Regulation. In the following statement we briefly evaluate the most crucial points and questions from the point of view of the renewable industry and underline what is positive, what needs to be improved and what is negative within the Council’s position. We ask that Members of the European Parliament continue to fight for a Paris aligned and progressive energy market design and to seek improvement on crucial points during the upcoming negotiations and votes on Compromise Amendments. EUREC Member, CIRCE, together with other six European partners have developed this platform, in which the players could apply up to 250 energy efficiency measures, reducing this way the energy consumption of the buildings. 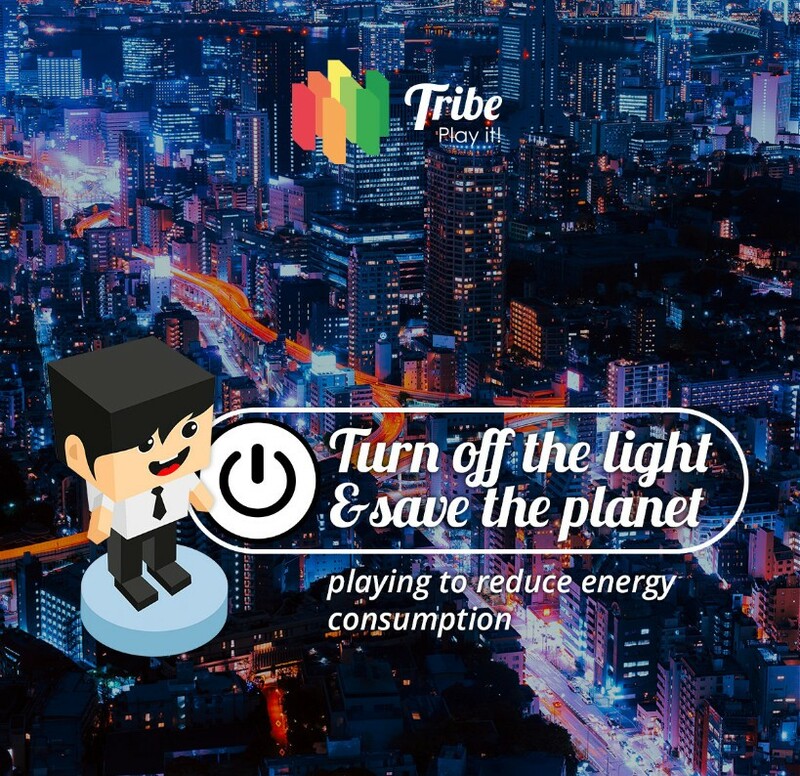 TRIBE is an educational videogame that encourages players to boost energy efficiency in buildings by influencing user behaviour. The ultimate goal of the initiative is to drive a change in the player's energy habits by promoting a more rational use of energy, electricity and water. TRIBE stemmed from the research project Training Behaviours Towards Energy Efficiency, which is financed by the European Commission under the Horizon 2020 programme and coordinated by the CIRCE research centre. As well as the game, the project developed a guide containing 250 energy efficiency measures and a set of tools to help public administrations improve energy management in their buildings. The videogame can now be downloaded free for both Android and Apple devices. Full information on the game is available on the website www.tribe2020.eu and on social networks. There is enough waste heat produced in the EU to heat EU’s entire building stock, and EU has recognized district heating and cooling systems as important players in order to reach the energy efficiency goals. However, in 2014 only 13 % of the heat use in the EU was supplied by district heating. The CELSIUS project has contributed to new knowledge and innovations in district energy through demonstrations of innovative state-of-the-art technologies, systems and practices. The project has made a commitment to inform and engage cities that are working on transforming their energy systems about district energy and the possibilities that the technology entails. The CELSIUS project has also focused on policy and support for cities that want to develop district energy. The project has resulted in a network of over 100 cities and other stakeholders, a wiki platform with information about district energy, systems for webinars and other methodologies for systematic sharing of knowledge. The project ends in December 2017 and will form a basis for further cooperation and diffusion of knowledge. In June 2017 the CELSIUS project won the Public Sector category of the EU Sustainable Energy Awards, which were presented as part of EU Sustainable Energy Week. 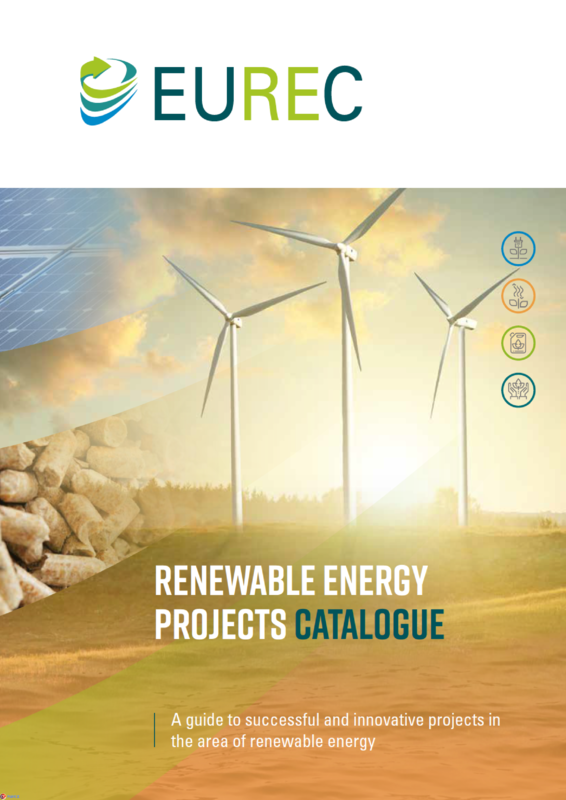 CELSIUS project was one of the innovative projects on renewable energy elected to be part of the last EUREC Renewable Energy Projects Catalogue. 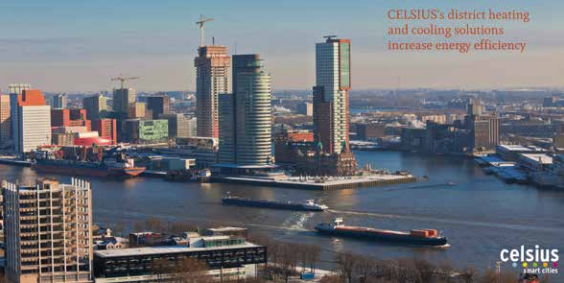 You can read about CELSIUS results on page 43. WIP presents CrowdFundRES: Unleashing the potential of Crowdfunding for Financing Renewable Energy Projects. Article by Pablo Alonso. Coordinated by WIP Renewable Energies, the Horizon 2020 project CrowdFundRES just came to a close after three successful years supporting the development of crowdfunding for financing renewable energy projects. The 14 project partners recently published an eBook that gathers important insights and recommendations for platforms, investors, project developers and policy makers. 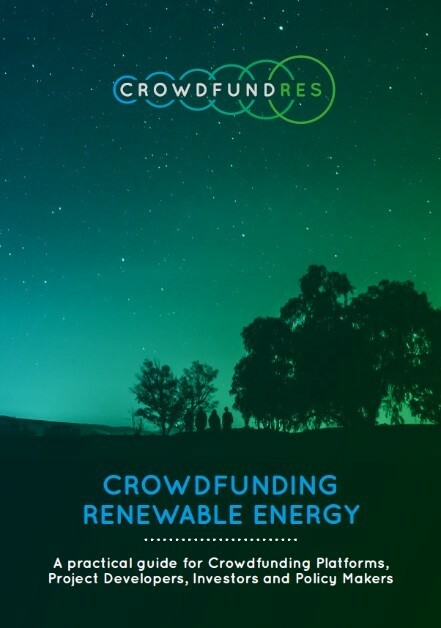 The eBook further includes selected case studies that amply illustrate how far crowdfunding for renewables has come in recent years. Overall the project showed how democratized forms of finance can play a role in our overall transition to more sustainable forms of energy production. The European Technology and Innovation Platform for Photovoltaics (ETIP PV) organises their annual conference, entitled this year 'Quality and Sustainability of PV systems Conference'. It will take place in Brussels on the 3rd May 2018. On the same day, new ETIP PV Steering Committe Members will be appointed. Find all details and submit your abstract here. Become a Steering Committee Member of the ETIP PV! ETIP PV calls individuals / experts for expressions of interest to become Members of the ETIP PV Steering Committee that will renew (up to one third) of the present Steering Committee of the ETIP PV. Selection Committee will appoint elected candidates by 3 May 2018 at the Conference! The European Commission created the initiative called ‘Clean Energy Industrial Forum’ to help EU industry take advantage of the growth opportunities arising as part of the clean energy transition. The renewable energy section of the Clean Energy Industrial Forum met for the first time on the 9th January 2018 at a high-level event hosted by the European Commission in Brussels. The Forum urged the Commission to take bold action to build up Europe’s renewable energy industry. PV researchers call for digitalised, easily reconfigurable pilot production lines to de-risk new technology. Many speakers, representing the diversity of the renewable energy sector, insisted on industrial policy support for all steps in their technology’s value chain, crucially including manufacturing. They urged Europe to aim for high-quality products. The Board of the RHC-ETIP started a discussion on its restructuring at a Strategy meeting organised in October 2017. The new structure was approved at the Board meeting on 15th November 2017 and it will focus its work via horizontal Working Groups discussing challenges to be defined by the members of the RHC-ETIP. Such groups will be composed by representatives from different technologies, in order to make sure that the whole renewable heating and cooling sector is adequately represented. The Technology Panels will remain mainly as pool of technology experts. As for the Geothermal Panel, it has announced the new Steering Committee for the period 2018-2020. The list of Members is available here. 2nd March 2018 in Brussels, Belgium: Geothermal Technology Panel Meeting & election of the new President and Vice-President. 24th May 2018 in Brussels, Belgium: Validation workshop on the analysis of the heating and cooling consumers. 3rd - 5th October 2018 in Graz, Austria: International Sustainable Energy Conference. ISEC 2018 is organized by EUREC Member, AEE INTEC, and co-organised by RHC ETIP. The conference sees itself as a promoter for innovative ideas in the areas of renewable energy systems and resource efficiency, and is intended to be a forum for research, industry and energy policy. The abstract submission is open until 23 March 2018. Read more here. CAPTure project joined forces with other three EU projects (MinWaterCSP, MOSAIC and WASCOP) to create and distribute their latest news under the form of a common Newsletter. The las issue includes updates from the involved European projects in the CSP sector currently. The CryoHub consortium will organise a workshop in Sofia Bulgaria on the 27th March 2018, during the 14th South-East European Conference on Energy Efficiency. The conference consists of two days of workshops. 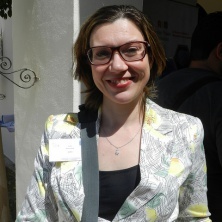 The ‘Cryogenic Energy Storage for Renewable Refrigeration and Power Supply’ workshop will be the opening panel of the conference and it will include the participation of EUREC Secretary General, Paola Mazzucchelli, who will present Prospects for CryoHub in Europe – refrigerated warehouse and renewable energy mappings. For further details about the program, please click here. The International Institute of Refrigeration hosts this conference from the 6th to 8th April 2018 in Beijing, China. 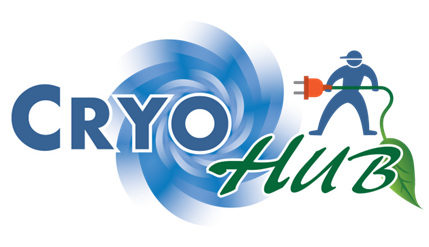 CryoHub representatives will participate in the event by presenting CryoHub last outcomes though the Cryogenic Energy Storage for Renewable Workshop on the 7 April 2018 from 14h00 to 16h00. The last edition of EUREC Masters Presentations Days took place on the 18th, 19th, & 20th December 2017 in Brussels at Hotel Bloom. Around 100 people attended this year’s presentations: 77 students from the European Master in Renewable Energy and 14 students from the European Master in Sustainable Energy System Management came to present their Master projects in front of a jury composed by Professors form the Partnering universities. Projects supervisors, peers, family and students from the Academic Year 2017/2018 were the public. On the 15th January, EUREC opened the application period for the interested candidates in studying one of the two Master programmes in 2018-2019. 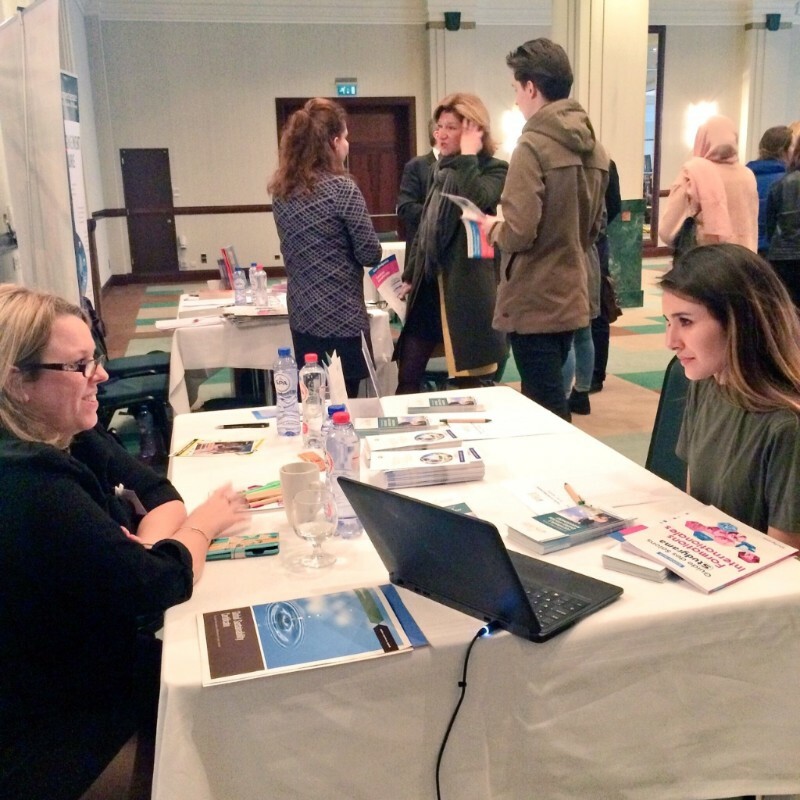 This year EUREC boosted the promotion of its educational activities by attending the 'Salon Studyrama: Formations Internationales', which took place on Saturday 27th January 2018, in Brussels. This Salon targets students with different backgrounds interested in following an international training. 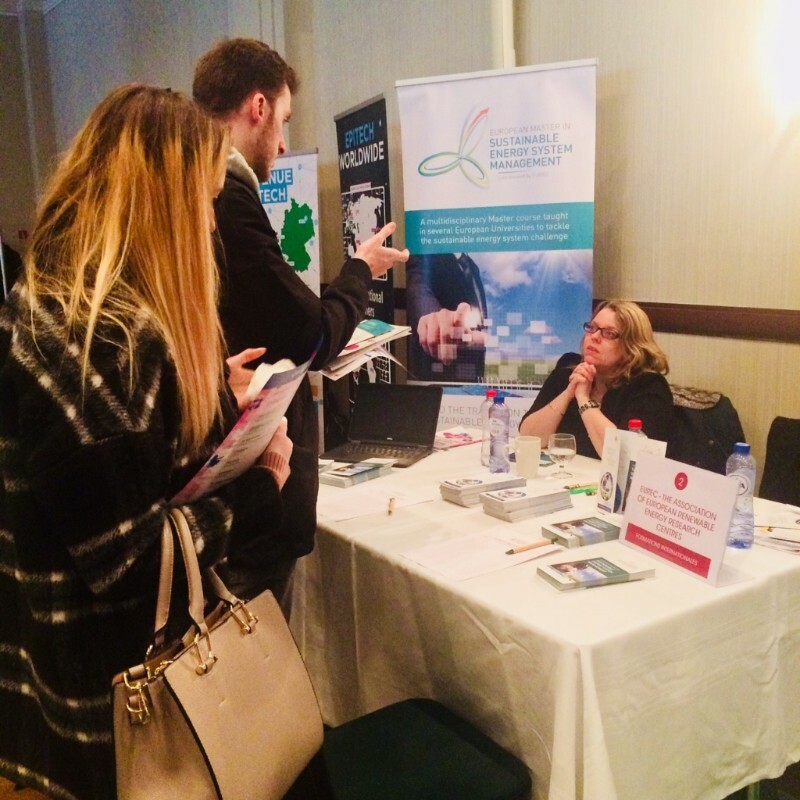 EUREC's participation to this event showcased the structure, objectives and benefits of studying the European Master in Renewable Energy and the European Master in Sustainable Energy System Management. EUREC Masters have also a dedicated page in the Studyrama guide 2018, which will be distributed to the participants of every 'Salon International Studyrama': in Paris, Brussels, Lyon, Nice and Geneva.